1. 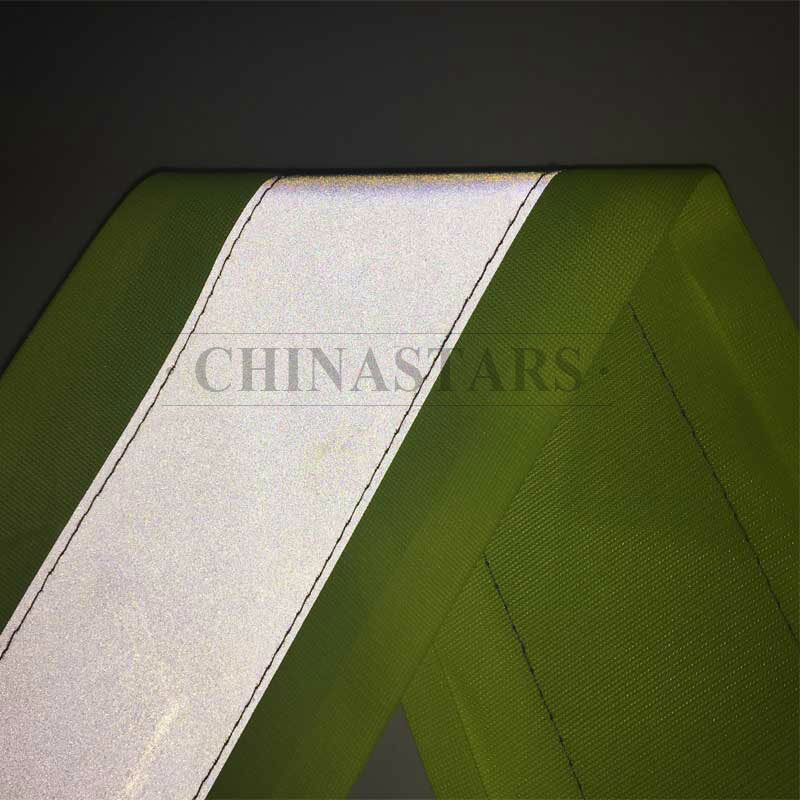 Composed of reflective tape sewed on tricot fabric. 2. 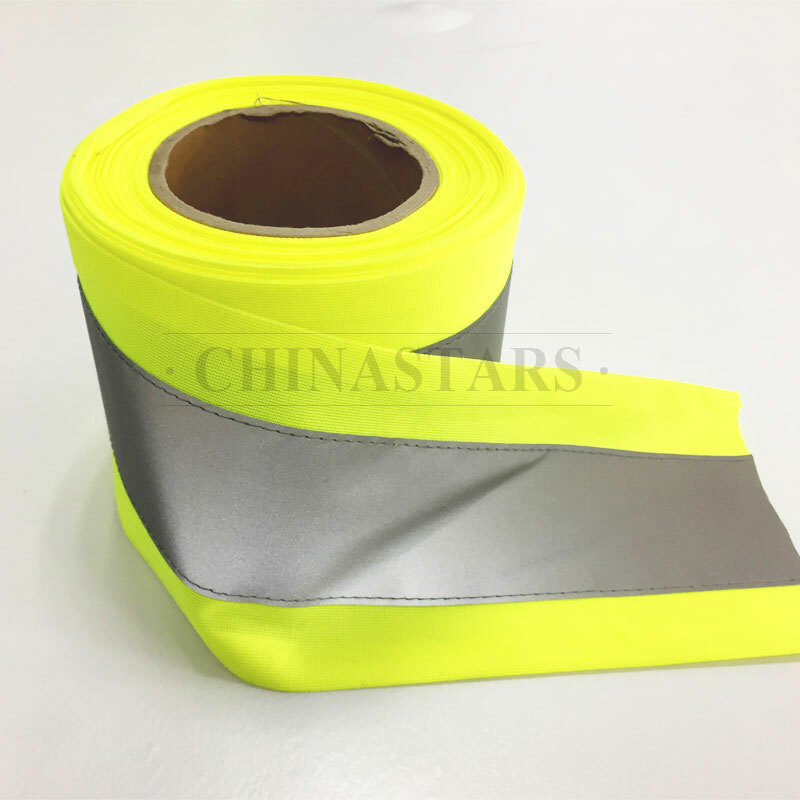 The width is customizable for both reflective tape and tricot fabric. 3. 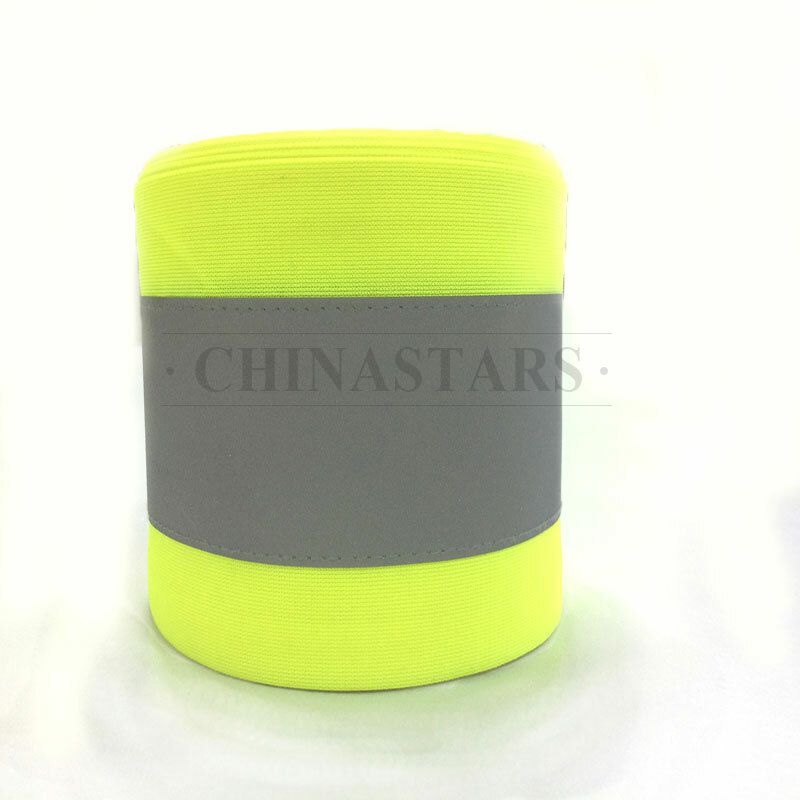 All colors of tricot fabric available for choosing. 4. 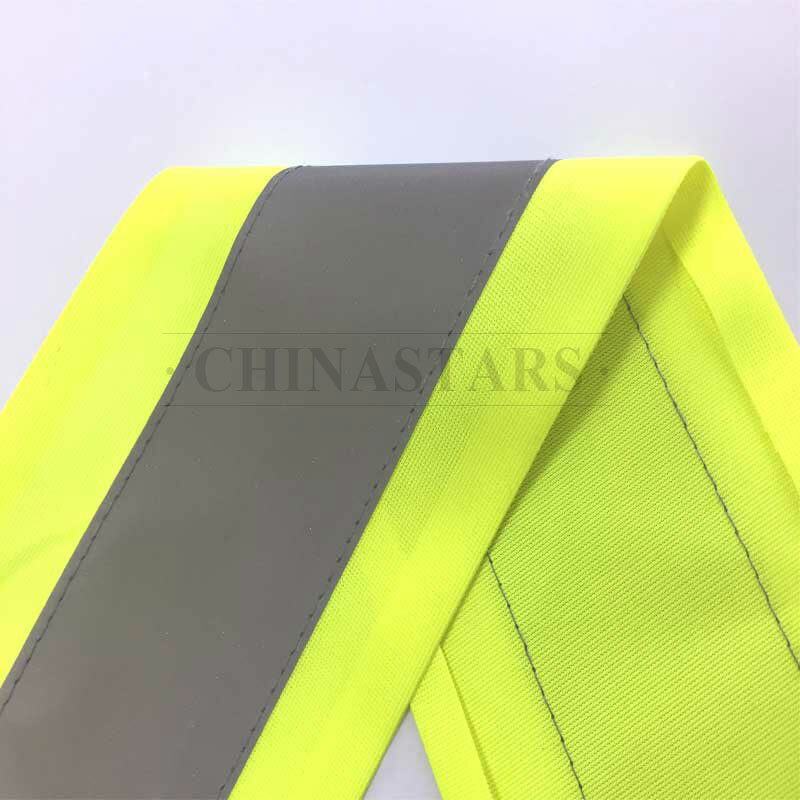 Reflective part enhances nighttime visibility, while colorful tricot fabric has excellent warning performance in daytime.